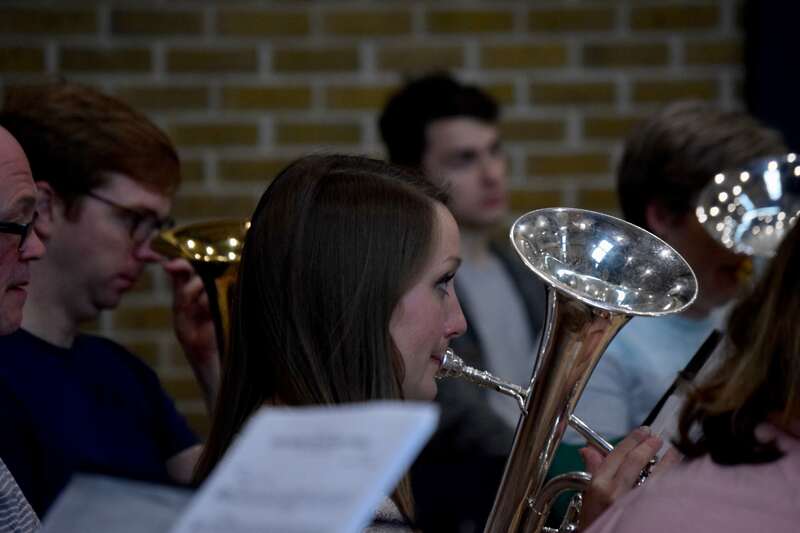 Home » Blog » News » Richmond Brass Band turns 1 – again! 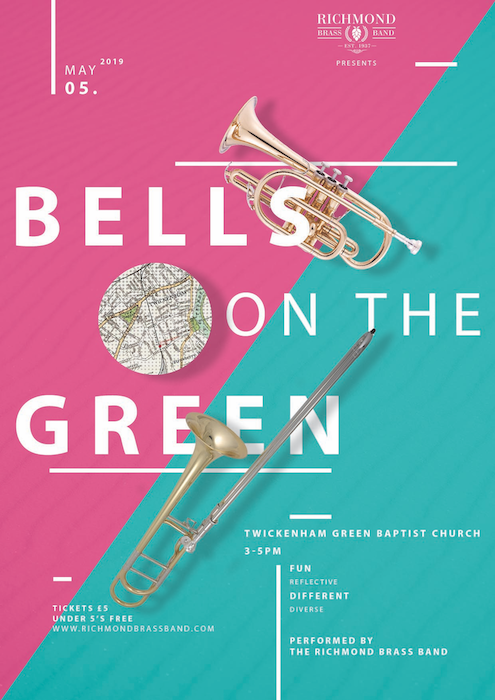 Richmond Brass Band turns 1 – again! One year ago the Richmond Brass Band re-formed after 30 years and has been going from strength to strength. Principal cornet, Giovanni Re delights a Summer audience with his jazz solo. played out for 7 consecutive weekends over Summer! No small feat for an infant community band! Such a busy and successful year is thanks to the drive from Musical Director, Victoria van Uden, support from the Trustees, Richmond upon Thames Council and, of course, the players. It is this level of activity and energy that shows brass bands are still a popular part of the national identity. 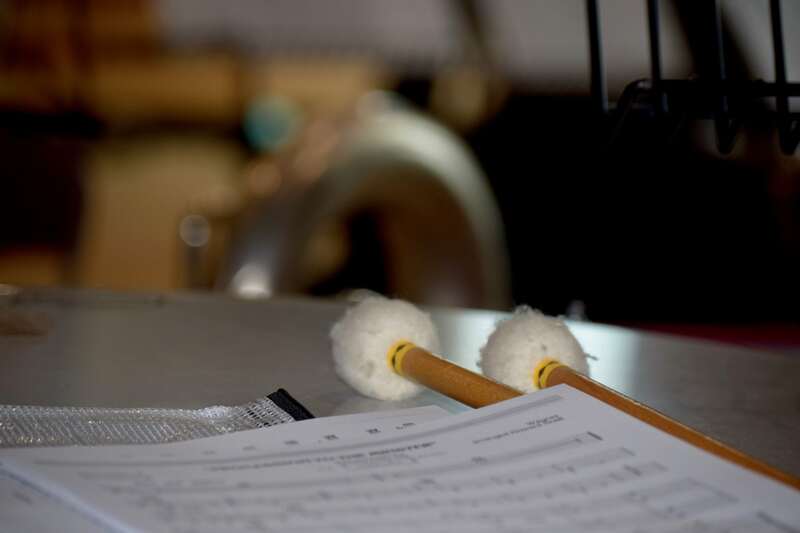 The band continues to plan, and participate in, interesting and ambitious projects that support the local community and advance the reach of brass music. 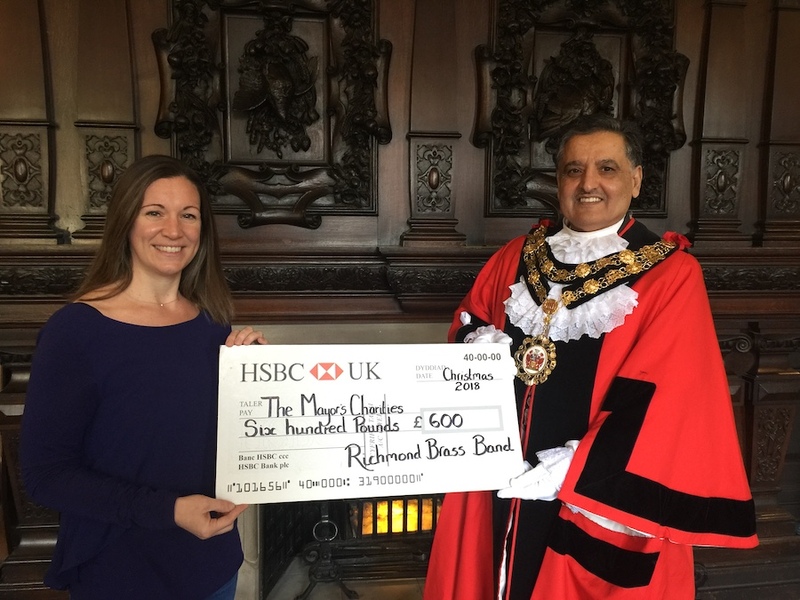 As a community organisation, Richmond Brass Band relies on donations from the public to remain operational. If you wish to support the band, you can do so securely via PayPal HERE. The Richmond Brass Band at the ‘Made to Measure’ concert, May 2018. Richmond Brass Band turns 1(month)! Previous post Richmond Brass Band turns 1(month)!